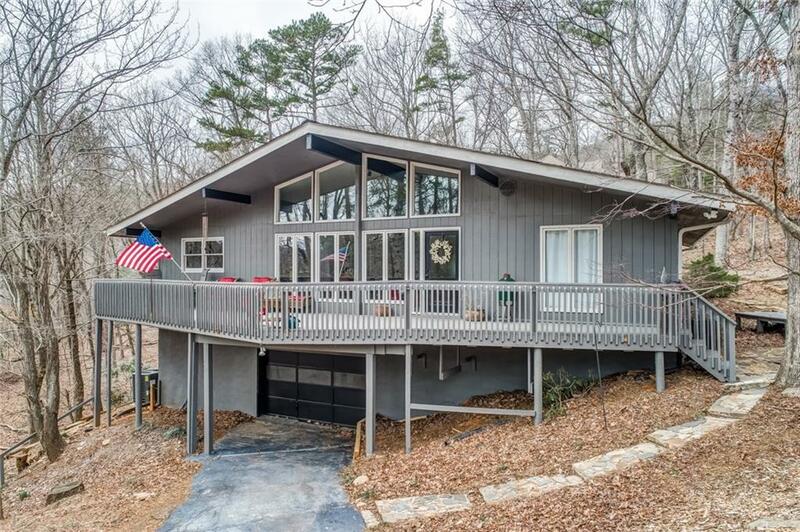 Come rewind & relax in this gorgeous & updated Mtn home in prestigious Bent Tree. Sit on the wrap around front porch w/ your beverage of choice & a good book to enjoy breathtaking views all year! Step inside to the very spacious living area w/ wood burning flr to ceiling flagstone FP, exposed beams, vaulted ceilings & pine wood flrs. 2 Master bedrms! Kitchen w/ granite, sep cooktop w/ vent hood, SS fridge, bfast bar & huge pantry! Home has been updated/remodeled throughout & ready for the new homeowners! Located close to the back gate, stables & lake!